Nowadays it’s very complicated to start a new online based business, agencies or any other firms. Because everyone wants to offer you a better solution, better service, and better products for growing your business. And this will increase your confusion to take a perfect decision to start your business. The online marketing system is the best way to get the right customer for your service. I listed here all-time top-selling business WordPress themes. They are good looking, Highly professional, customizable, and so many useful functions that will help you to promote your business globally. If you are in a hurry then you can check out the top 5 best selling multipurpose WordPress themes. 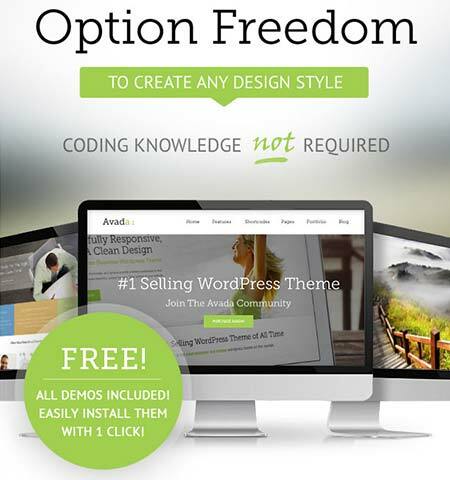 Avada is the number one best selling multipurpose WordPress theme. If you take a look on ThemeForest then you will see the weekly featured items. Adava template is top among them. At this moment their total sell is “402,466”. 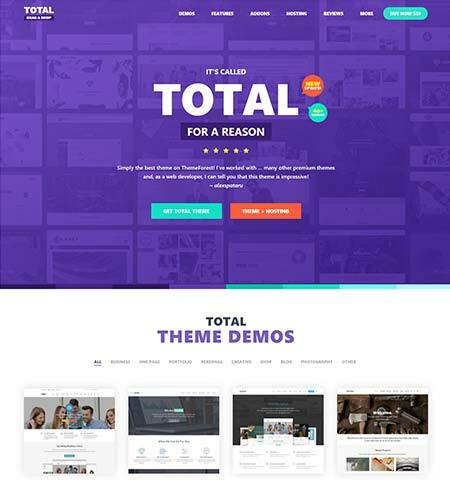 They are standing more than 5 year’s as a top selling theme on ThemeForest. They have some great features. Also they provide awesome support. I think this is the main key for their success. Let’s add some best features from the avada theme. It’s one of the most customizable multipurpose WordPress theme on ThemeForest. The7 comes with white label tool with 6 premium plugins and 850+ theme options. It has included most popular Visual composer page builder and ultimate add-ons. You can start your website easy to choose one of their dummy websites. They have created almost 30+ fully complete dummy website. 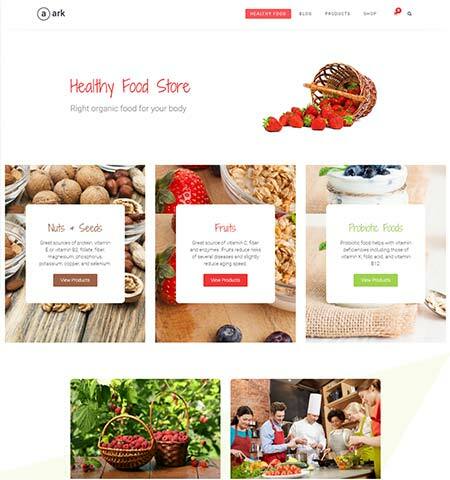 In addition, you will get the access to ever growing their library of premium Revolution sliders and visual composer template created by their team. 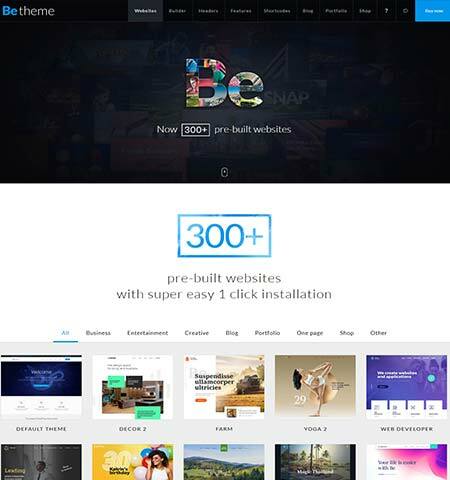 BeTheme is one of the most complete multipurpose WordPress theme I have ever seen. Personally, I used this theme many times for my client project. This is more than just a WordPress theme. It has so many advanced options panel and drag&drop page builder. That will give you the complete full flexibility and unlimited possibilities. It has also a great demo import function. You can easily choose any of the demos from their powerful dashboard and import them into your website. 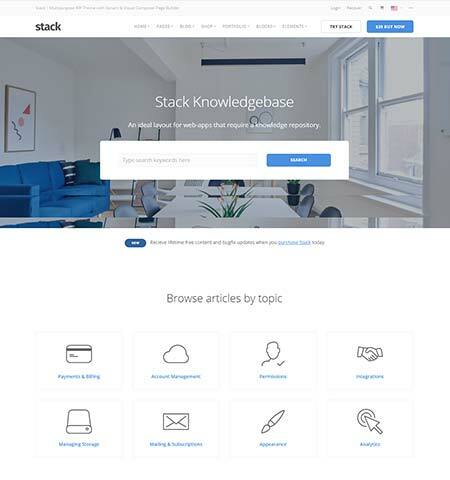 Details online documentation that will give you much information about their theme usage and how it works. I think “Tota” These words let us know about the theme. Total that means you will get everything that you need on this theme. It’s a great giant WordPress theme. The total WordPress theme comes with every possibility and necessary theme options. They have drag and drop page builder with some great useful most popular premium WordPress plugins. They have more than 30,000+ happy customer. No need any coding knowledge using the total theme. You can enable auto updates for the total theme from Envato market. 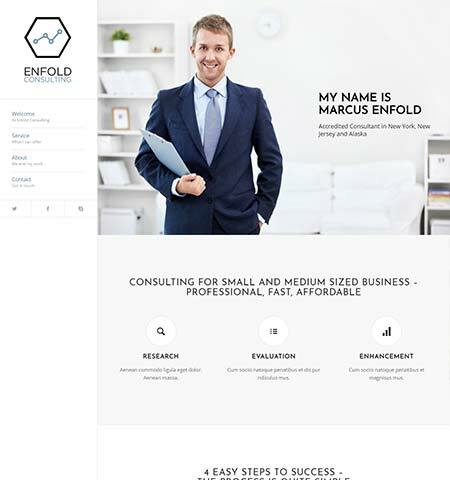 Enfold is one of the most beautiful design WordPress themes. It has a very unique and powerful drag and drops page builder. You can create or customize any type of unique layout using that page builder. Enfold has some great portfolio demo template with this theme. They are one of the most popular items from the beginning. Enfold recently update their some of advanced feature and just come with new more advanced features. They have very detailed theme options and some great video guideline that will help you to customize your website easily using their theme. Jupiter is multipurpose WordPress template with some strong features. This is the next generation of WordPress items. 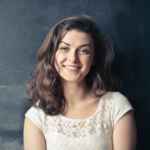 They used the most advanced and very simple way to implement the most advanced function on the website. 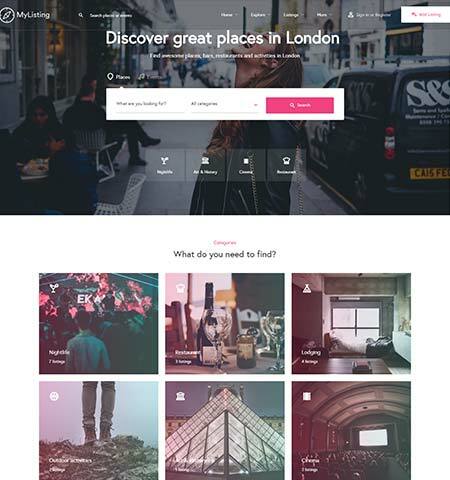 They created a great unique user-friendly website builder that gives you unlimited possibilities to change anything and add any new options to your website. 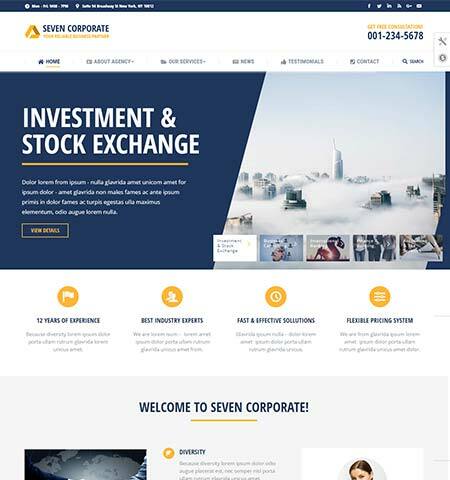 It’s a finance, Business, consulting and broker multipurpose WordPress theme. This theme is especially build based on Business, finance and consulting related website module. You can create very quickly a modern multipage or one-page website using this theme. They have some advanced options for example: Custom pie chart and custom progress bar this is very important for a business template. 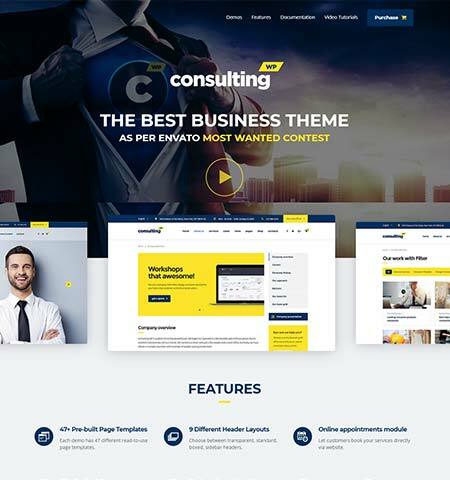 I’ll be listed below some more awesome best features about this consulting theme. MyListing is a very beautiful, stylish, professional, full functional multipurpose Directory & Listing WordPress Theme. It’s one of my most favorite directory listing theme from ThemeForest. It has the most advanced listing creator function that I have ever seen in my entire working life. Since last 4 years. 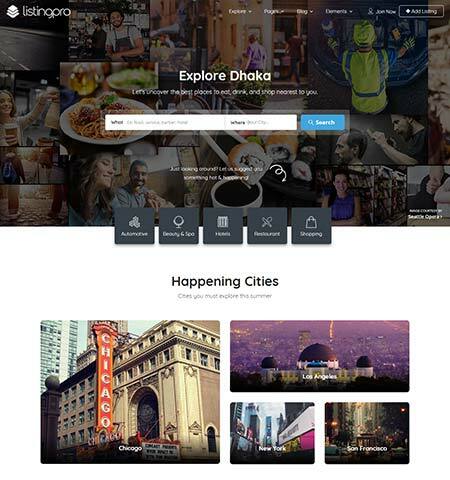 They used Drag and Drop front end page builder powered by element. WooCommerce integration and monetized listings features. You can build any type of directory website fast and easily using the MyListing theme. Listingpro is another best selling WordPress directory theme. It’s something like end to end process WordPress directory theme because you will get all is one solution on this theme. It’s number #1 best selling listing theme on ThemeForest. Inside this theme, they build everything using core coding so, for this reason, no need to use any external plugins using this theme. But if you want to compare with “MyListing” WordPress theme then in my opinion “MyListing” theme is best for everything. The Ark Multipurpose WordPress theme is mainly built for the freelancers. It’s a beautiful, eye-catching, professional, highly compressed theme. If you are a freelancer and every day you meet new clients and working some different projects then this theme is especially for you. Because you can create any type of website using this Ark theme. If you have only this theme then you can be working on an unlimited project. That’s one of the biggest opportunity. As an example, you can create a small business website, Sales & marketing page, Secure membership portals, landing pages, Authority blog, E-commerce shop, corporate website and so many other categories. There is no limitation. 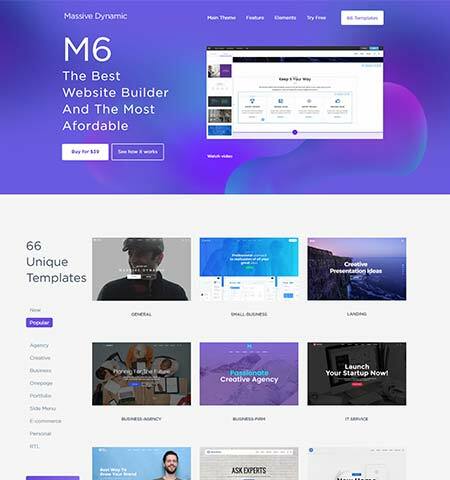 Massive Dynamic is a complete page builder WordPress multipurpose themes. They called it page builder because it’s come with a most advanced live WordPress page builder features. It’s one of the fastest and latest page builders with most beautiful and enjoyable UX design trends. Using this theme there is no limitation to create any beautiful WordPress website. The massive dynamic has an unlimited layout, customizable header layout, and some great unique shortcodes. There are lots of features you can check the details from the link given below. 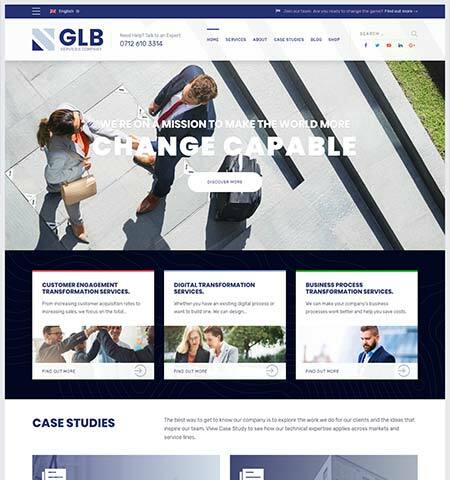 GLB is fully responsive retina ready multipurpose WordPress theme. It’s come with tons of different types of features and elements to help you to create your business website easily in a few minutes. This theme is built the way you love, you realize that when you will use it for your website. After using this theme you will just say “WoW” that’s really great and very user-friendly Backend/ dashboard. They include into this theme almost every type of features so that anyone can customize this theme easily. 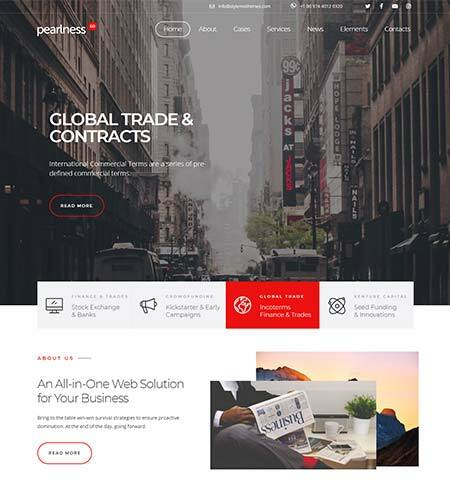 Pearl is a multipurpose and corporate business WordPress theme. It an All in one web solution for your business. Using pearl there is no need to know any single line of coding knowledge. It’s built a robust and fully functional website within a very short time. It’s one of the first true Bundle of Multi-niche WordPress themes with beautiful color variation and highly customizable features. Every niche demo has been designed very carefully following the standard coding and advanced UI. Personally, I love their every demos color combination and great visual design. I hope you like that so. 800+ google fonts and many more features. 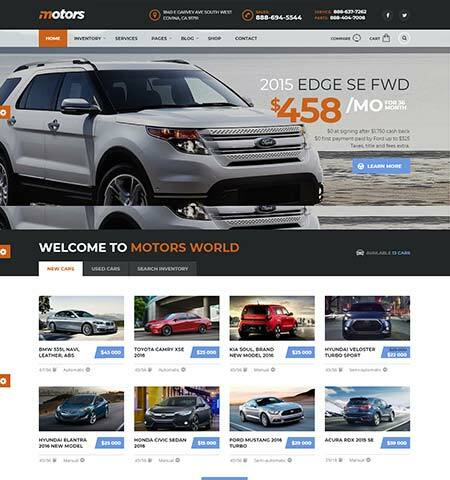 An automotive, car dealership, Car Rental, Vehicle, Bikes, Classified Listing WordPress Theme. Motors is a beautiful, stylish, professional, classified Automotive WordPress themes that I ever see. It’s very beautiful. Automotive complete all of your requirements. It’s come with some greatly advanced functions. You can call it 6 in 1 WordPress themes. It has some complete very useful demo that will help you to start your website instantly. It has 4 advanced easily customizable search options. Amazing Collection of multipurpose themes. I would like to suggest one of the best WooCommerce supported as well as multipurpose WordPress theme which is Kosmic. This theme is fully responsive, customizable mega menu, Widgetized Home Page and many features are available. It is simple, clean and professional theme.